Bumper Crop is a blend of composted fir bark and 15% chicken manure, plus worm castings, bat guano, and kelp meal. Oyster shell and dolomite lime are added as pH adjusters. It also includes endo and ecto mycorrhizae (beneficial fungi), and it is OMRI listed organic. Bumper crop can be used as an all-purpose, pre-fertilized planting and garden soil amendment. 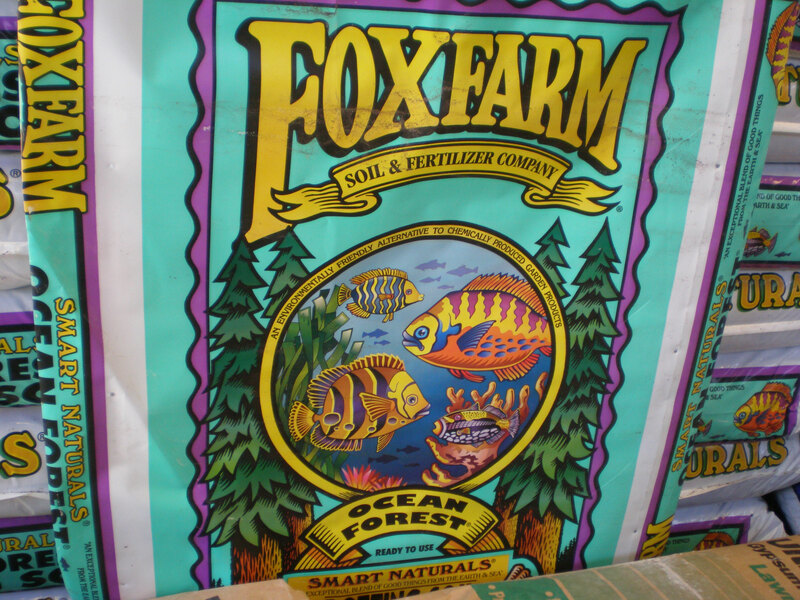 It will provide plants with nutrients, improve the soil structure, improve soil drainage, and help balance pH. It can also be used as a top dressing or mulch. Bumper crop is formulated for in ground planting, and is not to be used in containers. Worm castings are one of nature's best fertilizers! They aerate the soil, while adding nutrients for your plants. 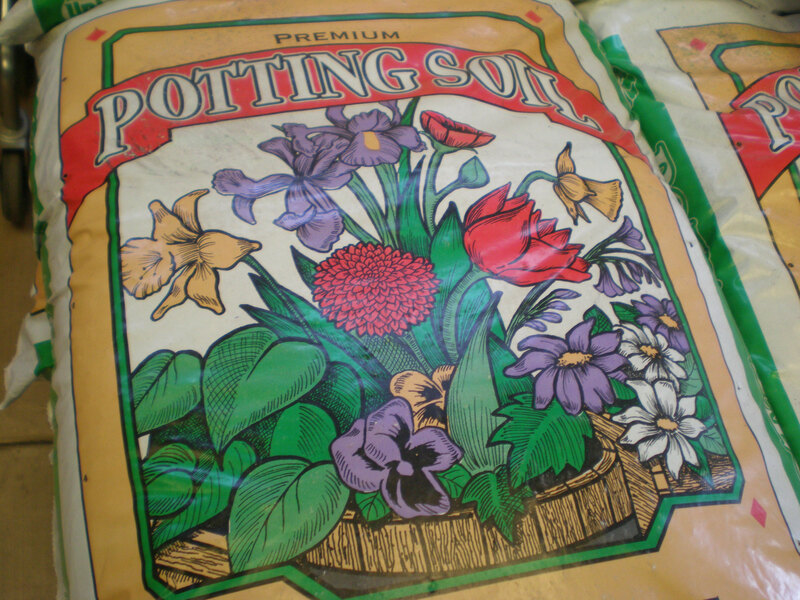 Specifically for acid loving plants, such as azaleas and camellias, this soil can be used in pots or in the ground as an amendment. We also recommend this soil when planting citrus trees or berries. Rose planting mix is specifically formulated for roses and other flowering plants. It can be used in the ground or in pots. 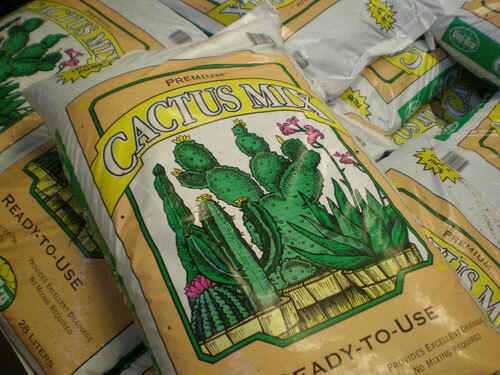 Cactus mix is lighter, quick draining soil made for cactus and succulents. It's also recommended for potted palms. 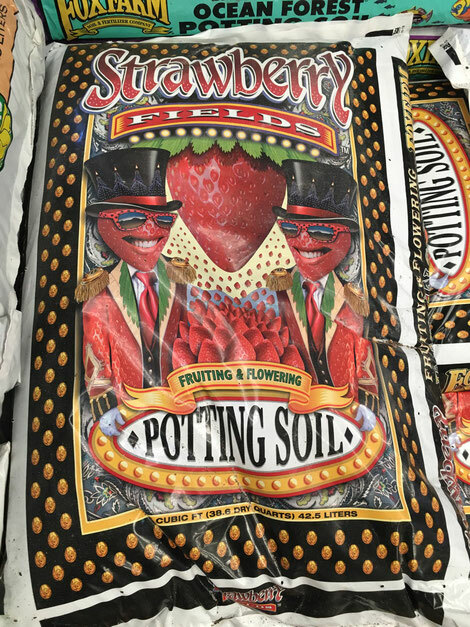 This soil can be used in pots or in the ground.